Maggie Meader is one of the founders and Executive Producers at NYC-based production company, Sibling Rivalry. As the former Executive Producer and Head of Creative Operations of the Design + Digital Department at @radical.media, Maggie had managed a growing team of Art Directors, Copywriters, Animators, Editors, Producers and Programmers who created a diverse portfolio of transmedia entertainment. Prior to @radical.media, Maggie served as the Director of Creative Innovation at renowned agency, Droga5. While at Droga5, she produced and branded various award-winning multimedia projects, including the “Tap Project,” a campaign that advocated national restaurants donating $1 for every glass of tap water in order to raise awareness and help provide clean and accessible drinking water for millions of children around the world. 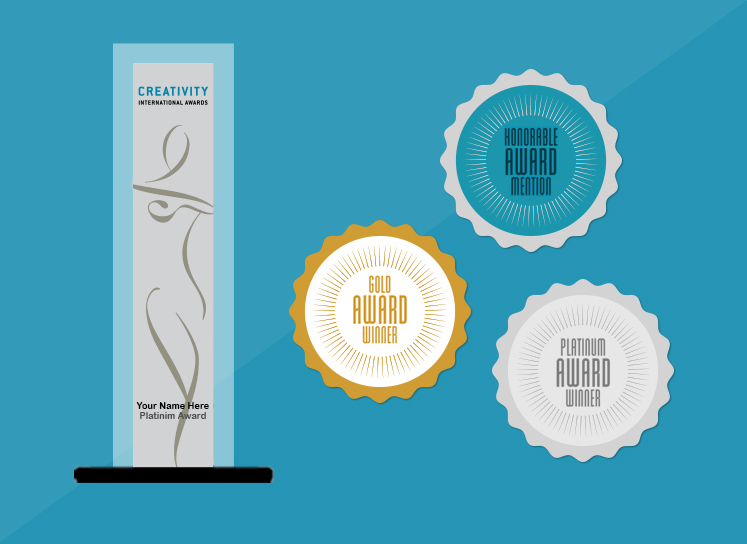 The “Tap Project” won numerous accolades and awards, including the Cannes Titanium Lion. Now as part of the leadership team at Sibling Rivalry, there isn’t a single aspect of her business that she’s not involved in, whether it’s biz dev, on-set production or event management. During her time at Sibling, she has supervised and worked on projects for the BET Awards, E! , Acura, Cadillac CT6, TED Global , The Food Network and Nicktoons.